Company chairman Anthony Pratt shows Ohio Lt. Governor Mary Taylor around the new box making facility. They are joined by plant GM Craig Beaudoin. 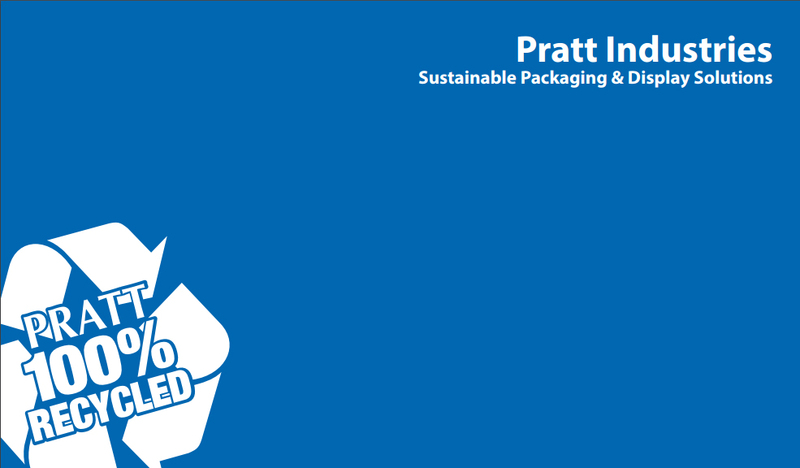 Pratt Industries has officially opened its new $US44 million corrugated box factory in Ohio. The 350,000 sq.ft. facility, built adjacent to our existing box plant in Lewisburg, is an environmental showpiece for the industry, said company chairman Anthony Pratt. “Not only will the recycled paper used here save as many as 10,000 trees per day, but the facility also uses the latest in water reclamation technology, and will eventually reduce discharge into the local sewer system to zero,” he said. The new plant is our 4th facility in Ohio, representing a total investment of more than $100 million. Pratt already employs more than 400 people in Ohio, and that total will climb to almost 550 when the new plant reaches capacity. Meanwhile work continues on our new $260 million recycled paper mill in neighboring Indiana. It is being built on a 50-acre site about 50 miles south of Chicago, next to the company’s huge box-making plant in Valparaiso. It is due for start up in 12 months.